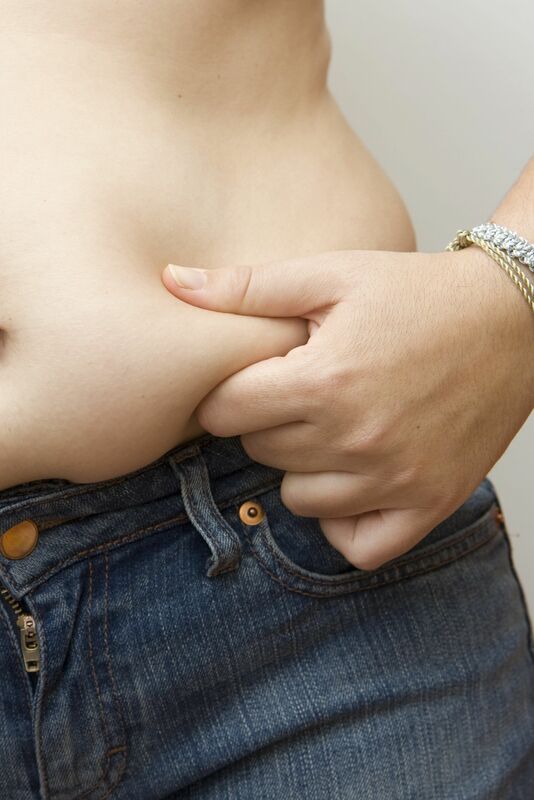 If you've finally reached your weight loss goals but loose, hanging skin and love handles are keeping you from enjoying a truly toned appearance, an extended tummy tuck may be right for you. With the extended tummy tuck procedure, Dr. Brian F. Burns tightens and removes excess skin from the abdomen and flanks to create a more slender, contoured appearance. Learn more about the extended tummy tuck as we discuss what this procedure entails, along with what to expect during recovery. To find out if the extended tummy tuck technique is right for you, contact our Victoria, TX practice today. The extended tummy tuck procedure is an extensive surgery as it covers a large portion of the torso. The extended tummy tuck requires an incision along the full length of the abdomen, extending to the flanks, the area at the back of the patient's hips. Through this incision, the underlying muscles are tightened and excess skin is removed from the stomach and flanks. A new navel will be made to fit the new contours of the abdomen. Liposuction may be combined with an extended tummy tuck to enhance the results of surgery and create an even further streamlined appearance. Once the skin and muscles have been tightened and the excess tissues removed, sutures will be used to close the incisions. Drainage tubes will be placed around the incisions to prevent fluids from accumulating under the tissues drains are removed about one week after surgery. Due to the extensive nature of this surgery, patients are generally required to stay in the hospital for at least one full day. During recovery, patients should expect some pain, swelling, and bruising. Pain may be managed with doctor prescribed pain medication. Swelling may be helped with compression garments and generally subsides after six weeks. It is beneficial for patients to have a friend or family member stay with them for several days after surgery to help them around the house. Many patients are recovered enough to resume light activity about two weeks after surgery but will need to wait to resume strenuous activity until approved by their surgeon. To learn more about the extended tummy tuck procedure, or to find out which body contouring treatments are right for you, please schedule a consultation with Dr. Burns.